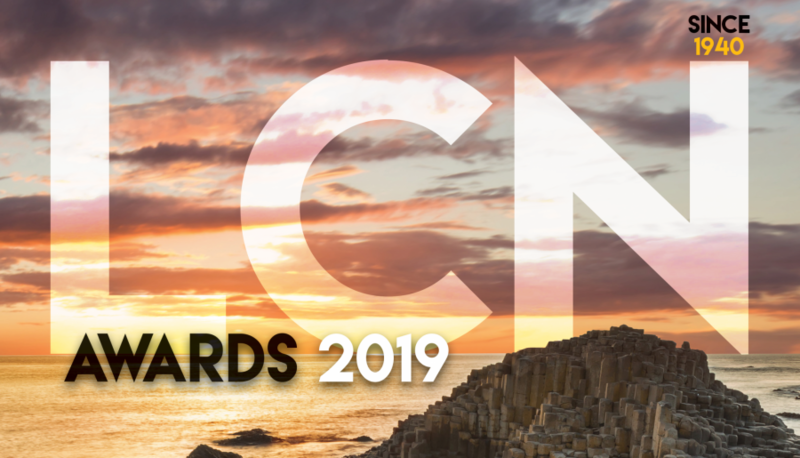 Now in their 10th year, the LCN Awards don’t just set the bar for competitive industry events, they are recognised and regarded as the most memorable night of the year for the hospitality trade. The LCN Gala Awards are always fresh and unpredictable and an exciting, enjoyable night is guaranteed. But the last several years have sold out completely, so don’t be the one who misses out in 2019. Contact Pamela Beers today on 028 90 457 457 or email: pamela.beers@pentonpublications.co.uk for full details of pricing and availability.